On Friday, Sept. 14, GLORY Kickboxing returns to the Windy City, visiting the Sears Centre Arena in Hoffman Estates, Ill. In the night’s headliner, middleweight champion Alex Pereira rematches the man he defeated to capture the belt, Simon Marcus. The pair met previously at GLORY 46 in Guangzhou, China. 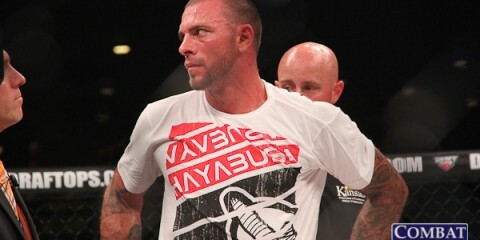 After five rounds, it was the Brazilian Pereira who took home a unanimous-decision victory and the belt. Pereira is riding high after back-to-back title defenses against Yousri Belgaroui, the latter of which came via highlight-reel, first-round knockout. Marcus has rebounded from his title defeat to demolish Zack Wells at GLORY 52 and best former champion Jason Wilnis at GLORY 56 in Denver. GLORY 58 kicks off with a preliminary card streaming live on the promotion’s YouTube channel, Facebook page and Pluto TV 215 at 6:45 p.m. ET. The SuperFight Series streams live on UFC Fight Pass at 8:30 p.m. ET. 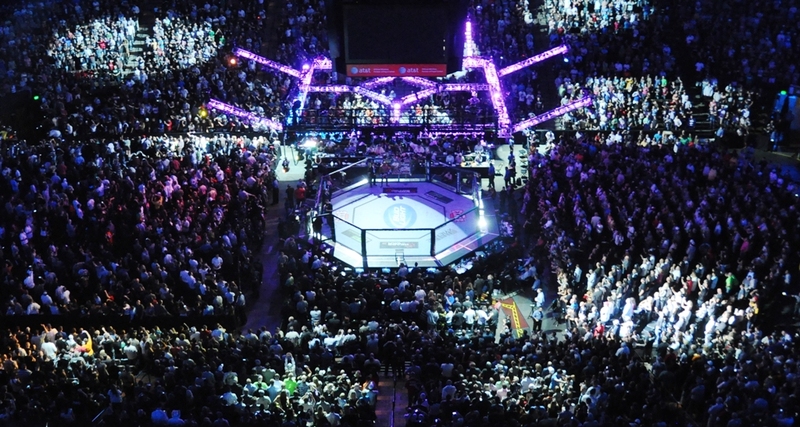 The main card, including the Pereira/Marcus title match-up, airs live at 10:30 p.m. ET on ESPN3. Alex Pereira looks for the third defense of his GLORY middleweight title when he goes up against the man he took it from, Simon Marcus. 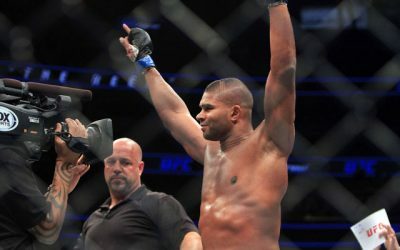 Can the challenger unseat the champion and win the belt for a third time, or does Pereira cement his place as the best middleweight in the world? The No. 1-ranked middleweight in the world, Alex “Po Atan” Pereira, put forth one of his best career performances in his last outing when he knocked out Yousri Belgaroui at GLORY 55 in New York. The “Knockout of the Year” contender was Pereira’s fourth straight victory and ninth win in his last 11 fights. Pereira closed the rivalry with Belgaroui following two straight knockout victories after losing in their first meeting in 2017. 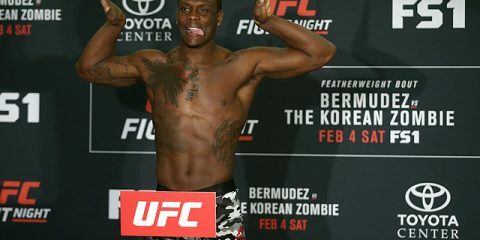 Pereira is a top-caliber middleweight who also holds victories over Israel Adesanya (twice), Felipe Micheletti, Dustin Jacoby and Sahak Parparyan. He heads into this bout riding the longest winning streak of his career since beginning to compete at the world’s highest stage. The tall, rangy Brazilian will carry a reach and size advantage into the contest. When Pereira is at his absolute best, he uses his kicks and boxing combinations. He doesn’t need to be the most diverse striker to land heavy blows. However, Pereira is far better served when he throws his low kick and teep and also mixes in his body kicks and solid hooks to the body. Marcus, 31, is an aggressive, high-output striker who isn’t known to shy away from an exchange. 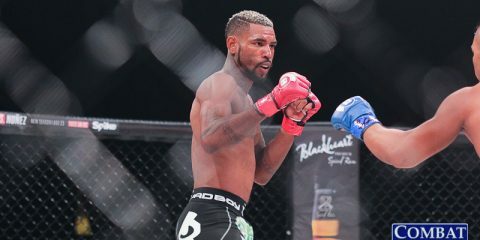 The Canadian fighter of Jamaican descent has strung together two wins to earn another shot at the title he has held twice before. 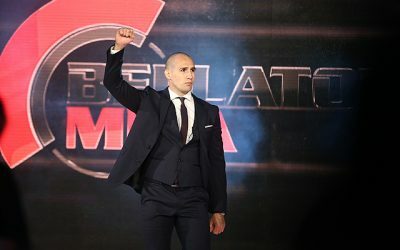 Pereira rustled the title from the hands of Marcus nearly a year ago, but Marcus earned another title bid with a close decision victory over top-five middleweight Jason Wilnis at GLORY 56 in August. Marcus used his high-volume output with a diversity of strikes to score points early in the first, second and third rounds of the Wilnis fight. He scored with his usual step knees, body kicks and mix of punches from the outside. 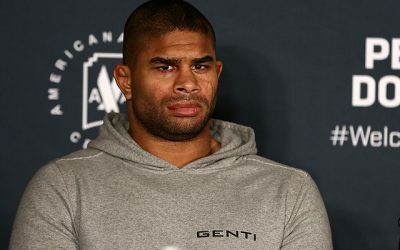 Marcus carries a relentless pace in the early goings of all of his fights, but it’s what happens when his opponent is able to press him back when we find out what Marcus is truly made of. 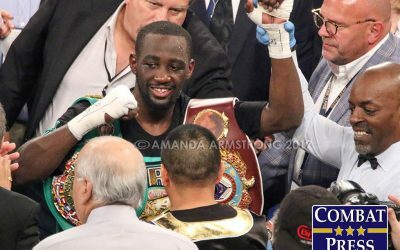 He’s been able to fight off the pressure against the likes of Jacoby, Wilnis and Artem Levin. However, Marcus can be forced off his game when he is backed against the ropes. When it’s late in the fight and his cardio wanes, Marcus sometimes drops his hands and opens himself up to get hit. Just like in their first fight, this encounter will come down to who is able to land the cleaner, more damaging strikes throughout the bout. It’s possible for either fighter to score a knockdown at any point in the contest, but it’s more likely this fight goes back and forth with stretches of dominance from each man. 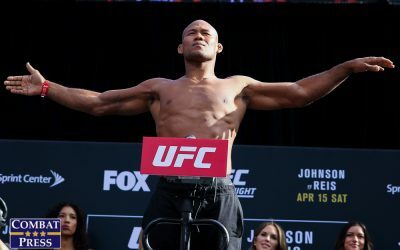 This fight is as close as it gets at the top of the middleweight division, but Pereira’s recent run seems to have taken his confidence to the next level. If the Brazilian shows up with all of his tools, then he has the ability to put Marcus away inside the distance. Who wins the GLORY welterweight superfight tournament? In the opening bout of the welterweight superfight tournament, former middleweight Mike Lemaire draws Illinois-born welterweight Omar Moreno. Lemaire, 31, rides a two-fight winning streak heading into the tournament. 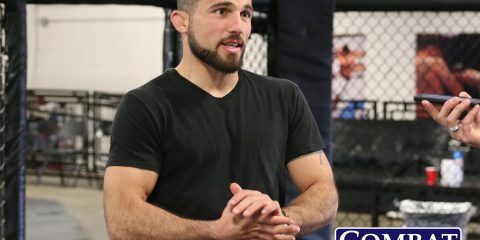 He scored back-to-back unanimous-decision victories over Matt Baker and Chris Camozzi at GLORYs 48 and 52, respectively. Lemaire likes to press forward with his jab, right middle kick and right hand. He will use the clinch and tie-ups to reset at range and continue his high-volume work from the outside. Lemaire will have his hands full when he takes on Moreno, who exhibits a brawling style when needed. Omar “Marsiano” Moreno has put on two great fights in a row since making his debut with the promotion at GLORY 49 in China. 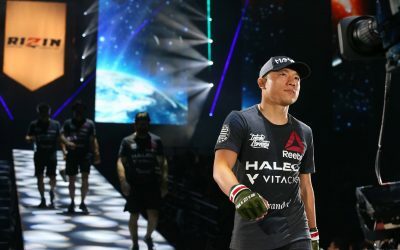 The 22-year-old had his hand raised in a war with China’s Anying Wang. He scored two knockdowns in the third round to win an extra-round unanimous decision against fellow tournament participant Casey Greene at GLORY 50 in Chicago. Born in Streator, Ill., Moreno will likely have the crowd on his side due to his exciting fighting style. Marsiano uses a high guard to deflect strikes and return with his own, including a sharp left straight, a good low kick and a well-timed left body kick from the southpaw stance. In the second semifinal bout, Casey Greene takes on Troy Jones. Greene is an experienced GLORY veteran with three wins in his eight fights inside of the GLORY ring. He is on a three-fight skid, but he’s had some good moments in those fights. 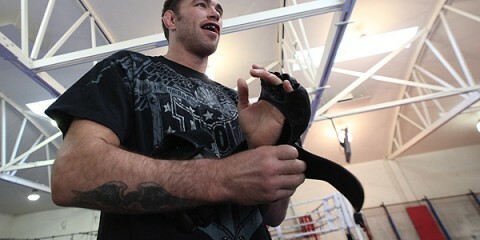 The 31-year-old is an aggressive, pressure fighter who loves to throw his right hand. Despite Greene’s recent run of mishaps, two wins in one night could put his career back on track. Jones is relatively inexperienced, but he has the skill set to take on the middle of the pack in GLORY’s welterweight division. He showed off his kickboxing abilities in a bout with Paul Banasiak earlier this year at GLORY 52. Jones, an orthodox fighter, was able to land his right hand through Banasiak’s guard consistently for three rounds in the open-stance battle. Jones faces another orthodox fighter here, but his boxing-to-low-kick game will play well against the aggressive striking of Greene. If Jones and Moreno make it to the final, then expect a battle of straights and low kicks. Both men could enter the final having survived a war of attrition against their semifinal opponents. 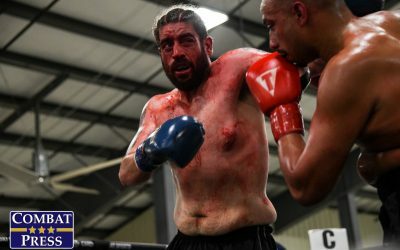 The fighter who can land the cleaner shots may just be able to score a knockdown that could secure the fight and the tournament win.